Yes, those above slogans reminds you easily about the company or their product as soon as we hear them. This is the main motive for any company to have a Slogan for their own. 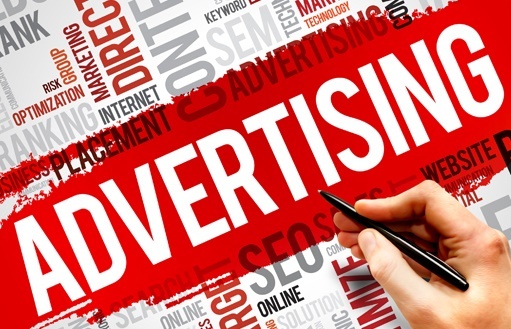 It certainly has a significant direct influence on marketing and advertising. That’s why most of the companies hire professionals to generate slogans for them. But as we know, many could not afford them. Hence a few Slogan Generator websites really helps us in this situation for free. Just in case if you doubt about them, do remember that they are pretty easy ones to remember i.e., Catchy and possess almost all the features of a best slogan. 1. SHOPIFY – This website generates about 1000+ slogans for your keyword. Once after choosing your slogan, you can put it up on your website. This website also helps you to create a website for your company and in turn many transactions. 2. PROCATO – After entering your keyword, it generates slogans. PROCATO, gives you slogans from the mid 1950’s which would be modified. So you must be a little choosy to modify your keyword from time to time for better results. 3. SLOGAN GENERATOR – What makes this website unique is that, it’s available in Google Chrome extension too which makes your work more convenient. It also features an option to share your Slogan on social networking sites. 4. SLOGANIZER – A traditional slogan generating website which isn’t equipped with many tools. However, SLOGANIZER does its job better and helps you to find one. 5. 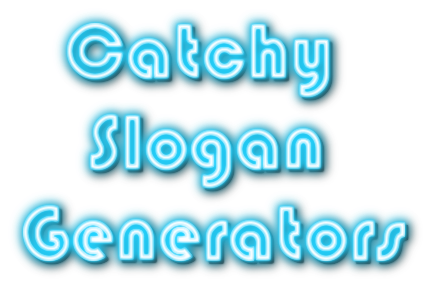 FREE SLOGAN GENERATOR – Just like the others, this website is intended to generate catchy slogans for you. For better results, you must type different key words with the same meaning which makes your job a way easier. 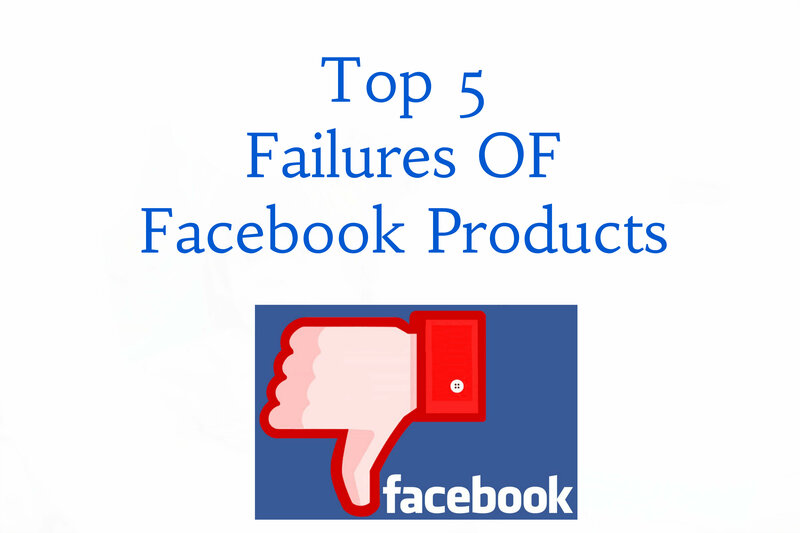 So there you go, with your catchy slogan, gained popularity, and higher profits for your brand. 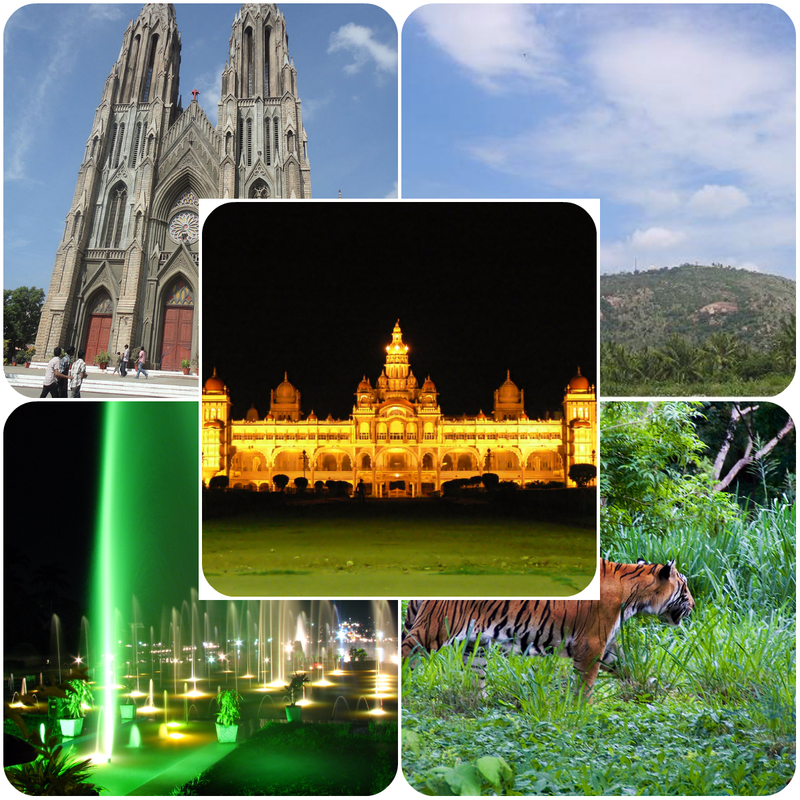 Also read our articles on “Countries where you can study for free“. We tried to search for that “Komiknabi’s advices” but we didn’t found any results !!! So mail us your ideas through our contact page (https://www.hackzhub.com/contact/) !!! Great article! I was looking for this information since a long time. keep sharing this kind of posts.